Every Animal fears a Wasp. Here's the proof. 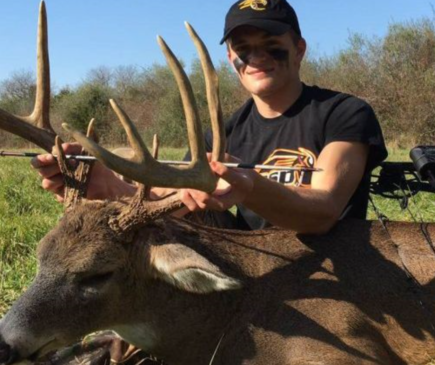 Hunting isn’t just about the gear you use. its about spending time with people and nature. At Wasp, we deeply value the hunting community and want to do our best to help hunters no matter what gear they use. 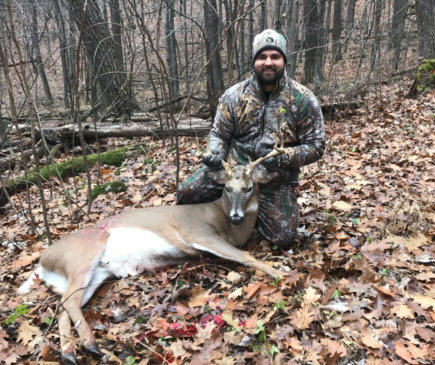 We love seeing success stories from hunters of all walks of life. 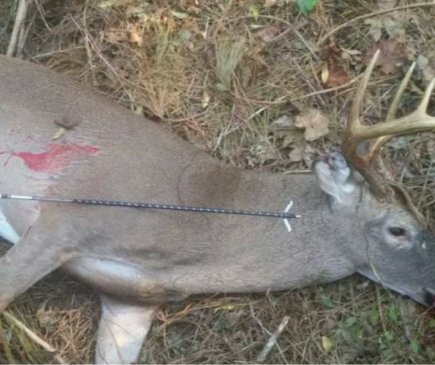 Show us how Wasp broadheads played a part in your recent hunts.